Our website has now been renewed! Hostel AKARI was first opened in 2008 making this year its 10th! Since then, we stayed open for every single day. 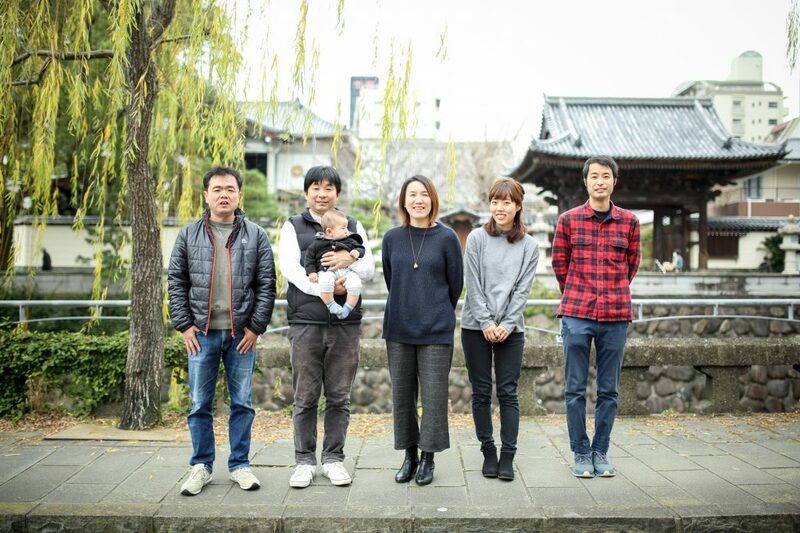 but, we will go on new journeys with our AKARI family! Thank you very much to everyone who has been involved with us. We are looking forward to enjoying our time together with the people we meet going forward. Lastly, we would like to thank everyone listed below for their hard work and support to make this new website.